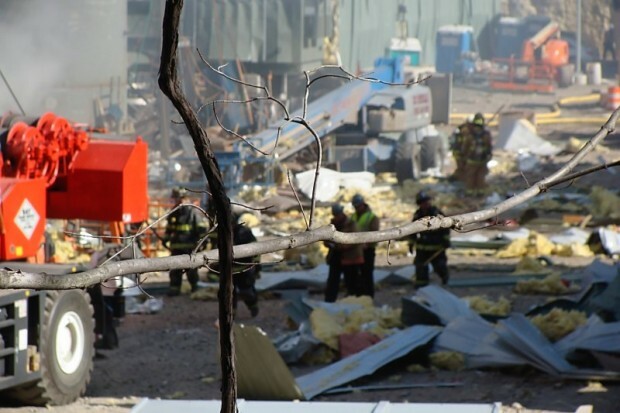 A sixth person has died from injuries sustained in an explosion at a Middletown power plant. Kenneth Haskell, 37, of New Durham, New Hampshire died on Friday afternoon at Hartford Hospital. Haskell was as superintendent for Keystone Construction and Maintenance Services, a company that was working on at the Kleen Energy, where an explosion occurred on Feb. 7. The investigation continues as to the cause of this tragic incident. Senator Chris Dodd visited the power plant on Thursday and said the investigation will be completed this week or next. Governor Jodi M. Rell's special panel of investigators has begun its examination of the deadly accident. 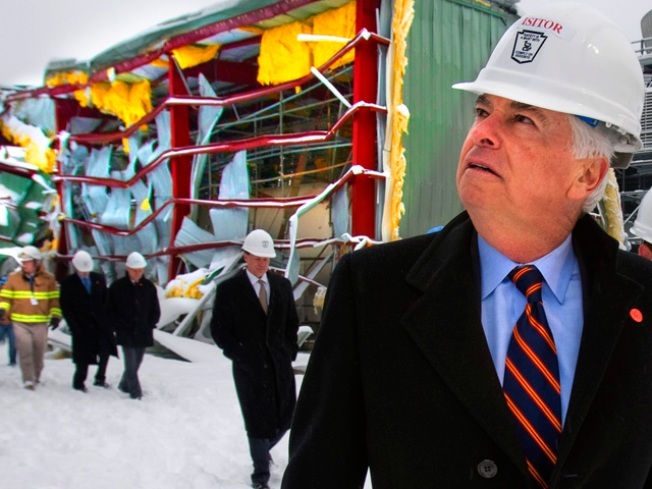 Sen. Dodd was amazed at the devastation he saw when he toured the plant. "And when you see the power of it and what it did to reinforced steel, you get some sense of the magnitude of it... words don't even adequately describe or give some sense of the power that took a facility like that and just blew out the back side of it," Dodd said. The Vancouver Winter Games are here! Get more Olympics news on Olympic Zone.